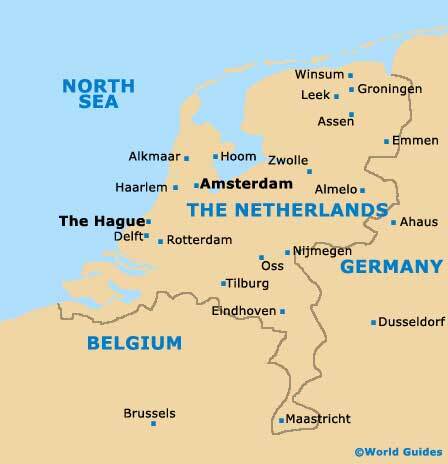 The Dutch municipality of Eindhoven lies on the southern side of the Netherlands, within the region known as North Brabant (Noord Brabant). Eindhoven is especially close to the southerly Belgian border and stands at the meeting point of both the Dommel River and the Gender Stream. The Gender actually used to flow through the very city centre until being redirected in the 1940s, to eliminate associated flooding problems. Eindhoven's population has now exceeded 200,000 people and the city has grown up around the sedimentary basins of the area's numerous waterways, since first being settled in the early part of the 13th century, when for many years it was nothing more than a small village. 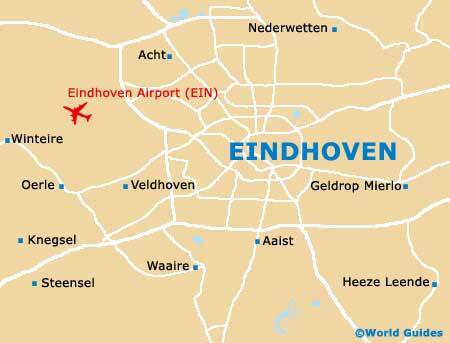 During the 20th century, Eindhoven expanded at an enormous rate and at this time, many new districts and suburbs were created, as the boundaries began to consume surrounding woodlands, heaths and farmland. The city has a definite youthful vibe, being home to the Eindhoven University of Technology, which now accommodates more than 70,000 students. Maps of Eindhoven are always handy to have, although the city centre is fairly easy to navigate whether or not you have a map. The VVV Tourist Office on the centrally located Stationsplein is always a good place to find maps and reliable travel guides.